Calling out the sports fans out there because this one’s for YOU! 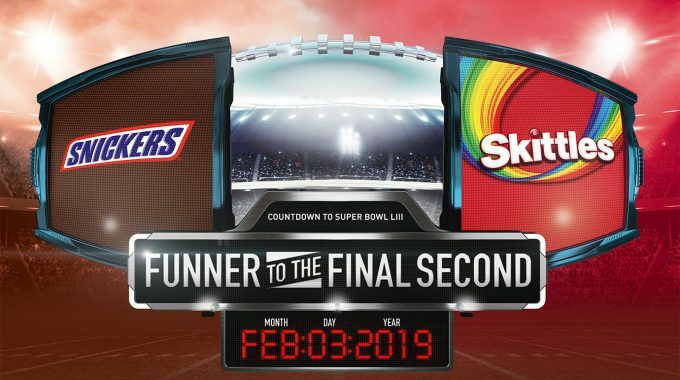 Get a chance to win a 2020 Super Bowl Trip for TWO by joining this sweepstakes from Snickers, Skittles, and M&M’s. There are also other prizes in stored for almost 5,000 people so hurry up and get your entries rolling! Eligibility: USA & D.C. Only. 18+. Sweepstakes is until February 3, 2019 11:59 pm.